With a whooping 4500 entries it was an honor for me to make it to the winners circle this year. 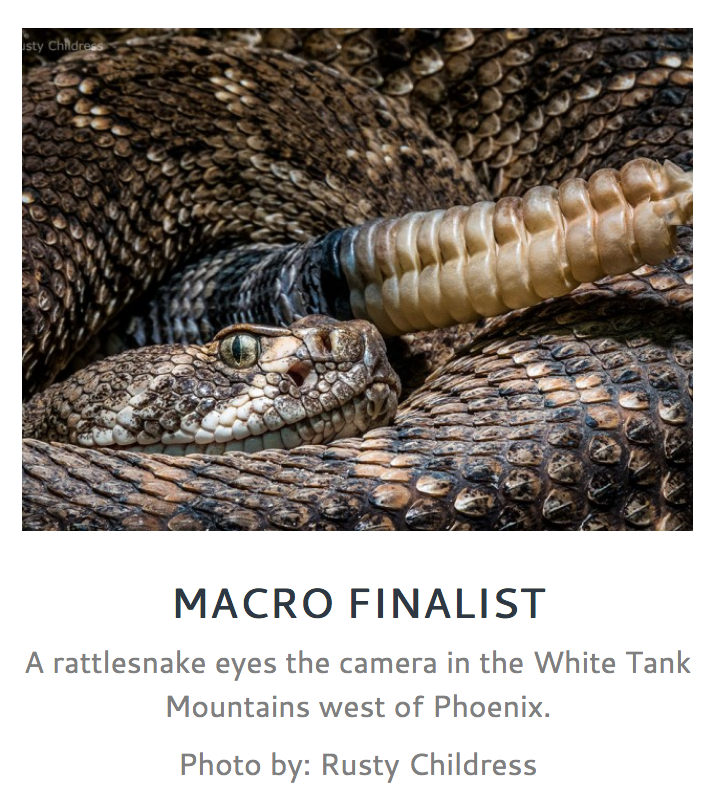 Highways narrowed their selection down to 10 finalists in each of the three categories: Landscape, Macro and Wildlife. From those 30 photos the judges decided on 6 winners. 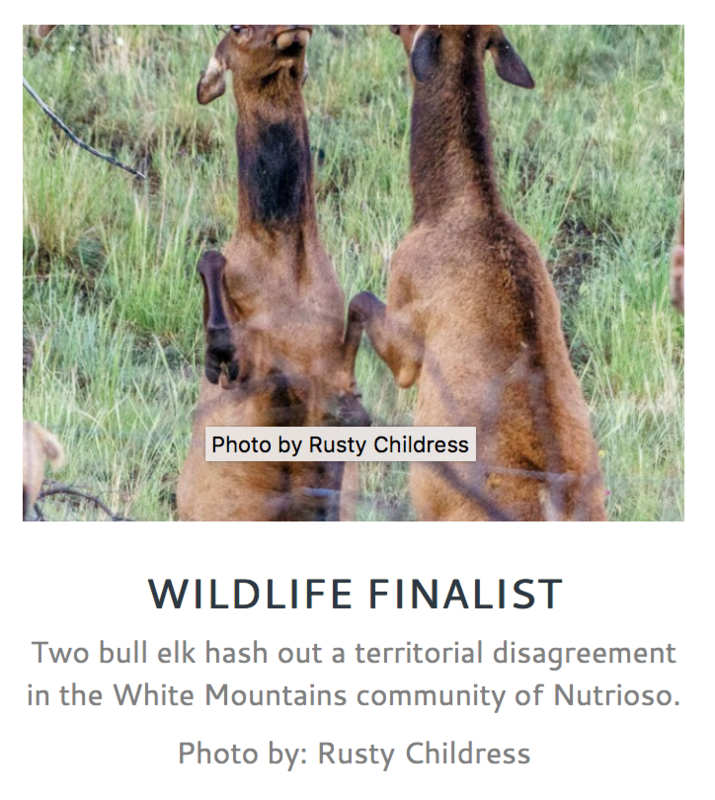 As a bit of trivia, I was the only finalist who had a photo chosen in each of the three categories (see below), making me a triple threat. It’s nice to receive a little validation every now and then for waking up before the crack of dawn every day. 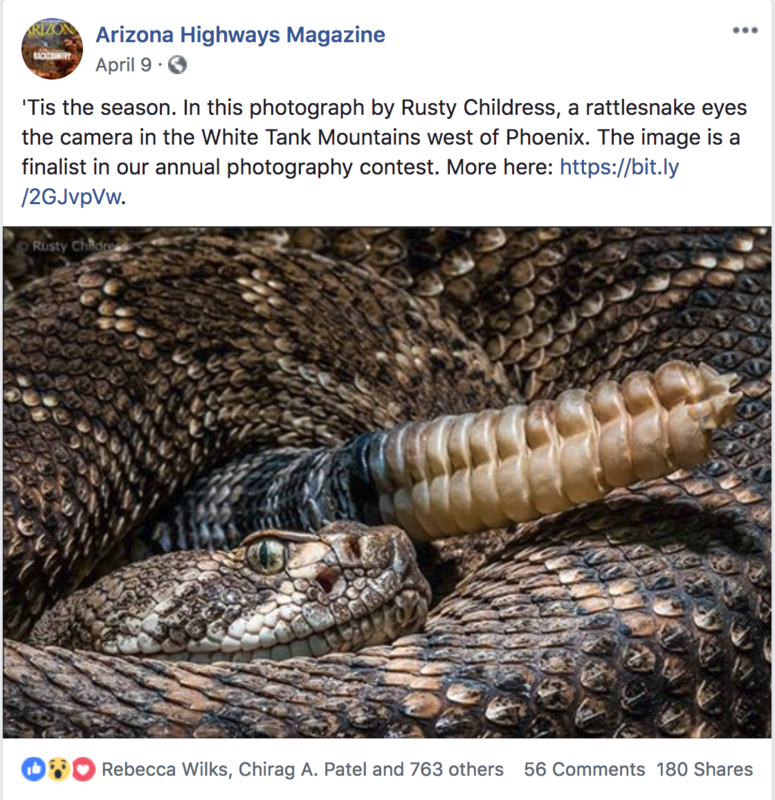 It’s especially great to be able to share these morning experiences as photos with such a wide-spread audience since my social media reach is limited. I also love the idea of being included in the same print issue with Facebook friends and superheroes Paul Gill, Joel Hazelton and Jack Dykinga. 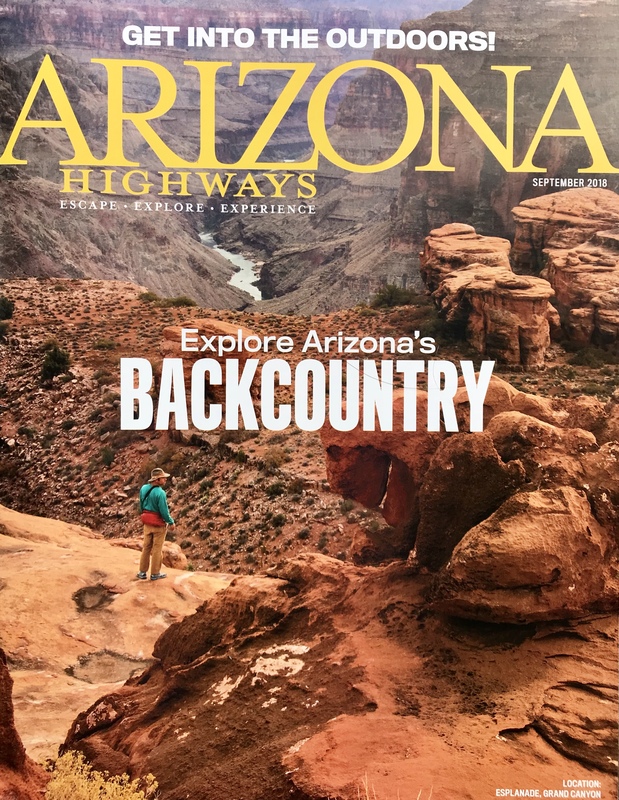 Especially in the David Muench era, I always felt like there was no use attempting to shoot my home State because Arizona Highways Magazine had already been there and done that. After shooting international destinations for most of my life I came to discover that my own self-limiting beliefs were not at all true. 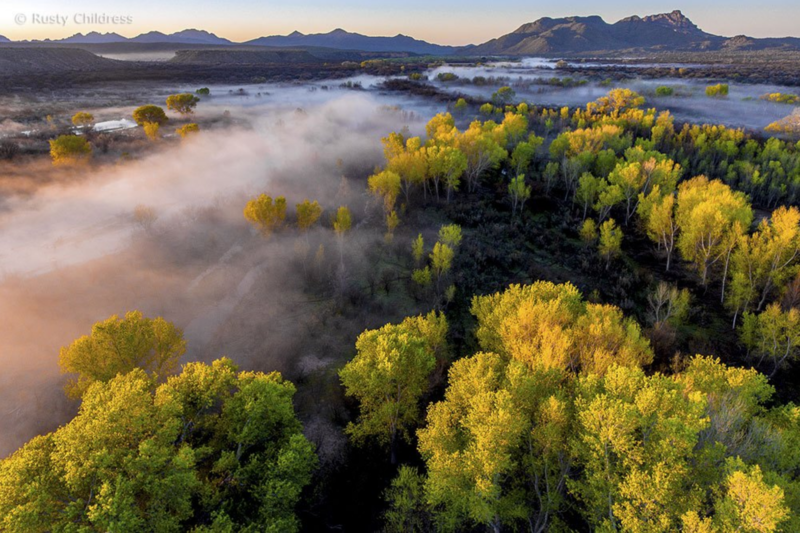 If fact, as international air travel has turned into such a huge hassle, Arizona has become one of my favorite places on the planet to shoot. 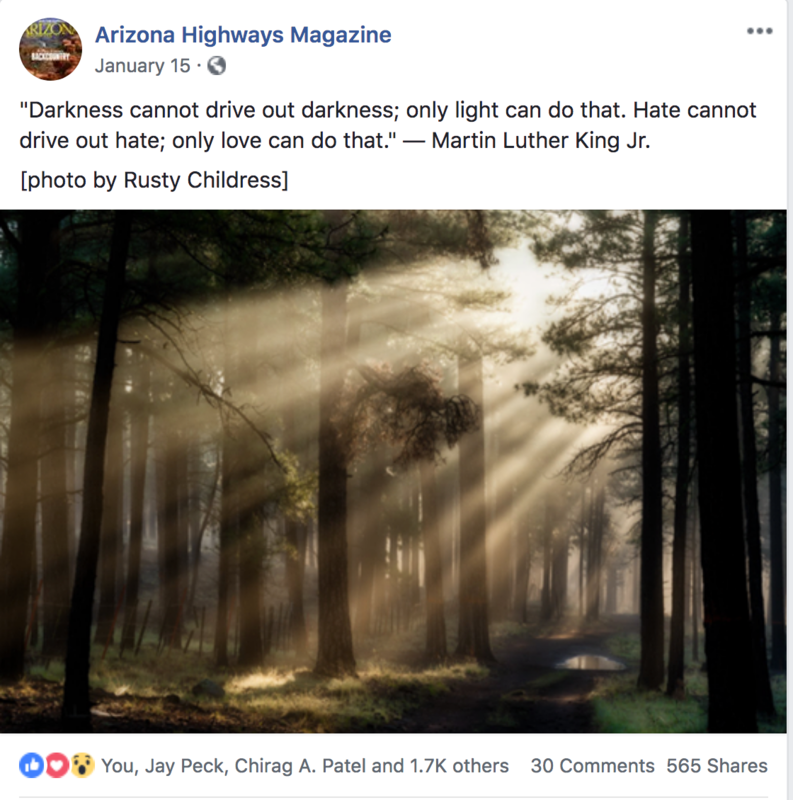 Can I out perform AZ Highways? Who cares because I’m having so much fun trying. 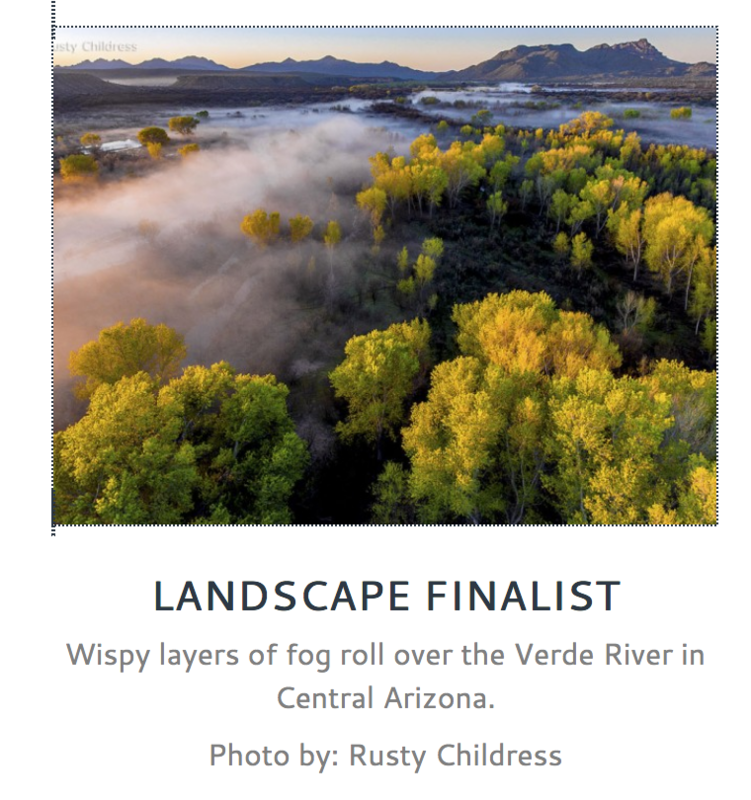 Enter your email address to subscribe to the g. russel childress blog and receive notifications of new posts by email.